Natural and organic ingredients are at the heart of what we do here at Glasshouse, and we love discovering new brands that share our passion for environmentally friendly and health conscious beauty. Evolve skincare is one of our more recent additions to the Shop that wholly embodies the Glasshouse ethos, and on Monday 19th November we will be hosting a Q&A and skincare session with the brand founder Laura Rudoe and Glasshouse founder Olivia Crighton at Glasshouse Salon. 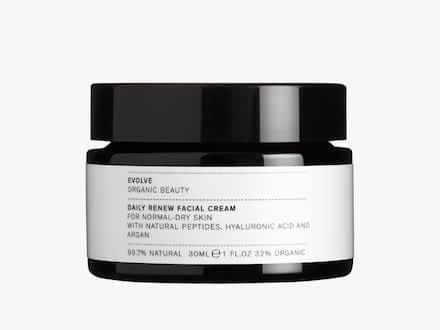 Laura Rudoe launched Evolve in 2009 with a background in Management Consultancy and a dream to launch her own business after discovering the benefits of natural and organic beauty over more traditional cosmetics. Now with 10 years’ experience in the natural beauty industry, Laura is an expert in skincare and the ingredients that make for a great complexion without the use of any potentially harmful chemicals or synthetics. Together with a small team of artisans, Laura designs and makes each Evolve product by hand in their small studio in Hertfordshire, prioritising the freshness of the ingredients and the antioxidants in the natural oils, butters and extracts. 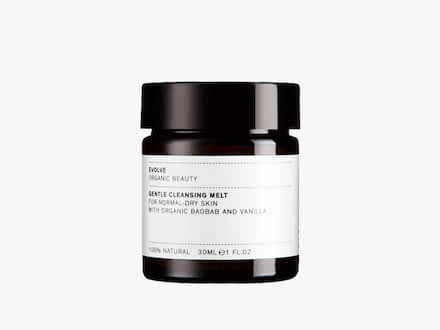 Whether you’ve got a specific skincare question, are unsure of what to incorporate into your daily routine or simply want to learn more about organic beauty overall, join us on the 19th November where we will be covering everything from ingredient sourcing to sustainability and the story behind this independent British brand, followed by an interactive facial massaging tutorial and a chance to try out some of our top products. Tickets are free of charge but we do have a limited number of places available so make sure to book your spot in advance. Please email your RSVP to info@glasshousesalon.co.uk. Made locally in Hertfordshire, this daily moisturiser nourishes and hydrates skin with natural and organic ingredients. A gel like formula that turns milky when mixed with water, easily washing away makeup and leaving the skin nourished and clean. 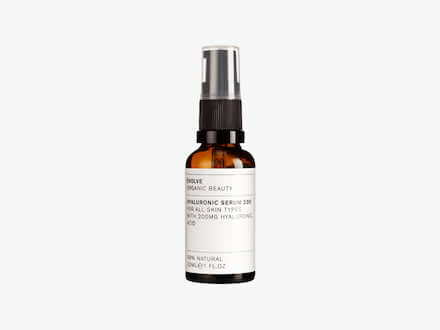 Containing 200mg of Hyaluronic acid, this serum helps to revitalise your complexion and plump up the skin.